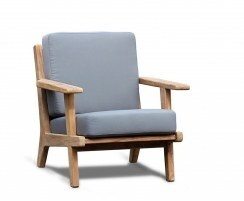 Our robust Bali garden chairs are as practical as they are stylish. 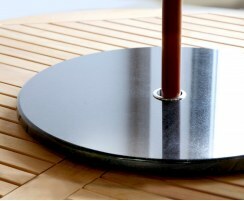 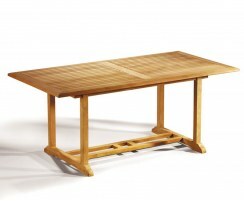 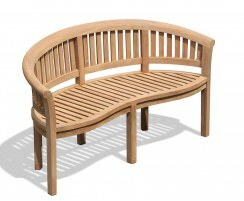 They have been built from the finest grade-A teak and can be left outside all year round in all weather. 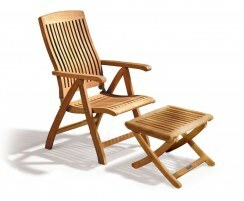 Featuring either a stacking or folding design, you're sure to find the perfect garden chair to suit your space. 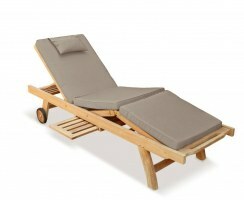 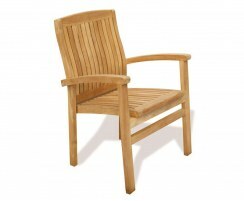 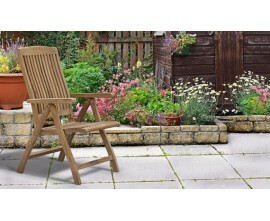 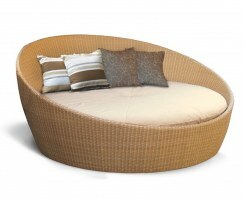 Browse our range of teak Bali garden chairs. 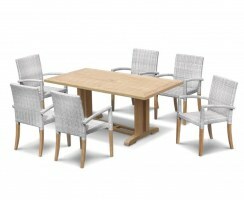 Offering a practical yet stylish design and second-to-none durability, these chairs will complement your existing furniture or can be paired with one of our teak garden dining tables to complete a set. 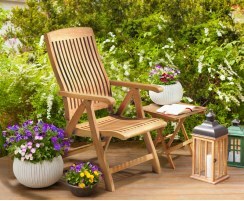 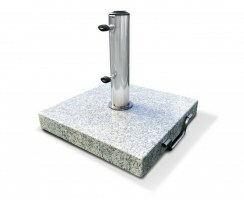 Whatever you choose, they're guaranteed to look stunning in any outdoor setting.